"Apollo" LED indicators in aluminium with integrated tail-lights for a modern look. 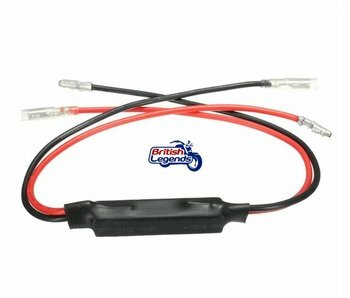 This module allows the headlight's temporary disconnection, to preserve the bike's battery during starts. The smallest indicators on the market, with E13 type approval ! Metal casing, superb German quality. Priced for a pair. 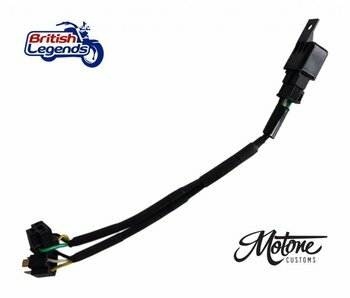 Smart little connectors which allow you to fit most aftermarket indicators on some Triumph models. Plug & Play ! Fiercely modern and with a strong look, this flexible strip is ideal for a "home-made" alteration of your bike's rear-end. Includes tail light, brake light, and indicators. Spare indicator to replace a damaged turn signal. Sold individually. 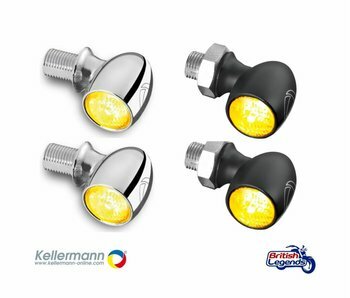 Pair of ultra-small LED indicators for a very discreet look. 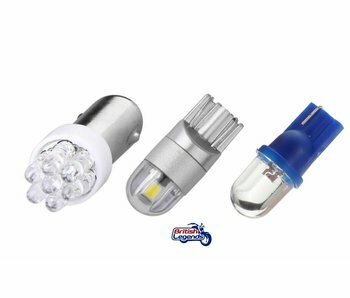 Parking/position LED light bulb for better visibility and ultra-modern look! 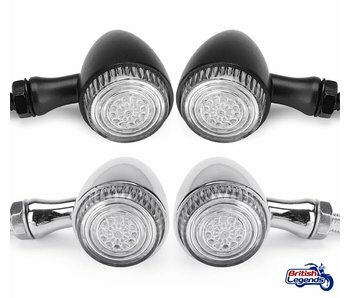 Quality all-metal indicators for an elegant look and superior LED visibility. Sold as a pair. Probably the best indicators on the market ! Metal casing, superb German quality, full European certification. Priced for a pair. Quality LED indicators for a classy look and superior visibility. Sequential lighting. Sold as a pair. 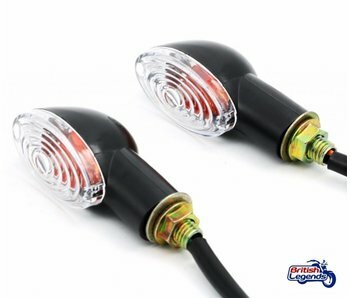 Quality LED indicators for a classy look and superior visibility. Sold as a pair. Pair of LED lights that are also used to attach the plate - discreet, classy and modern! 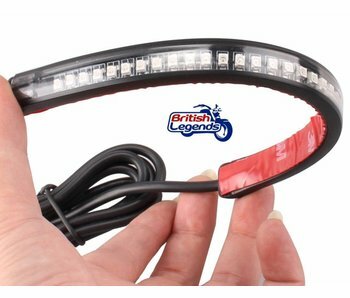 "Cat-Eyes" indicators for a discreet look on your bike at unbeatable prices. Priced per pair, choice between 10W bulb and LEDs. 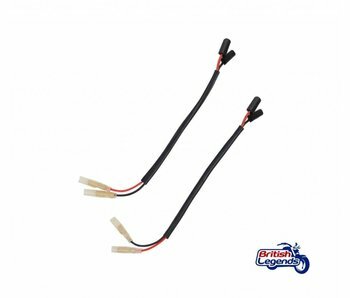 Quality LED resistors to compensate the loss of charge when you fit LED indicators on a bike with bulb turn signals. Sold per unit.